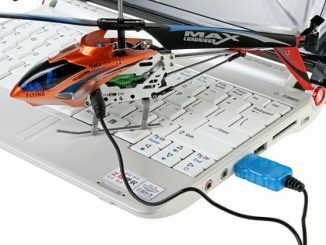 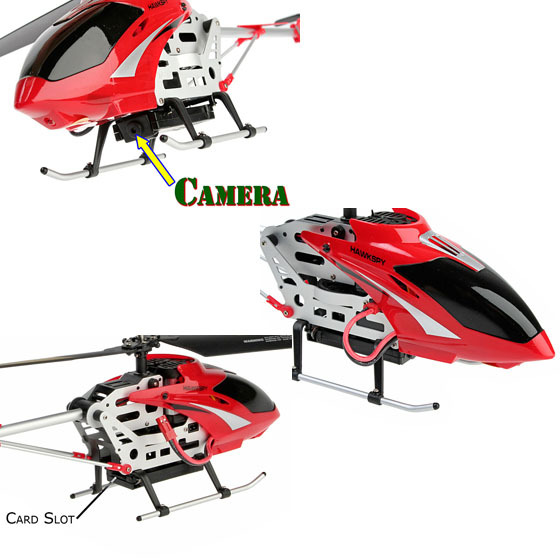 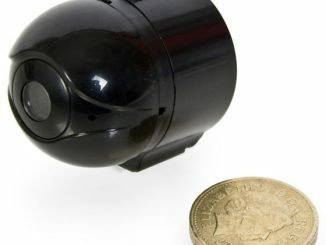 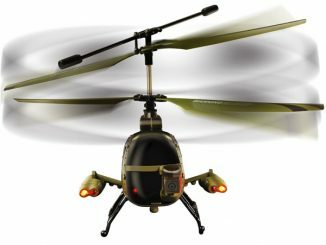 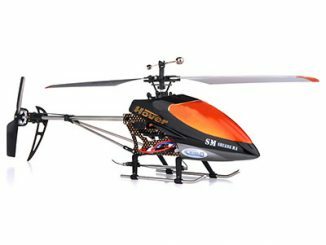 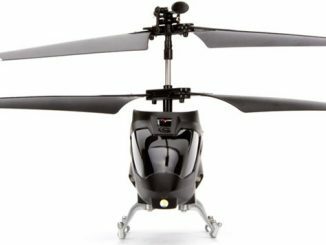 This remote controlled R/C Spy Gyro Video Recording Helicopter offers fun in so many ways. 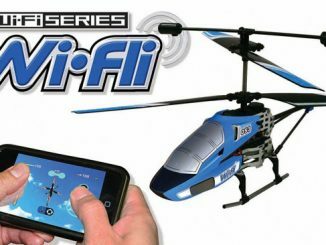 First off, flying the R/C helicopter is just plain fun, but it doesn’t end there. 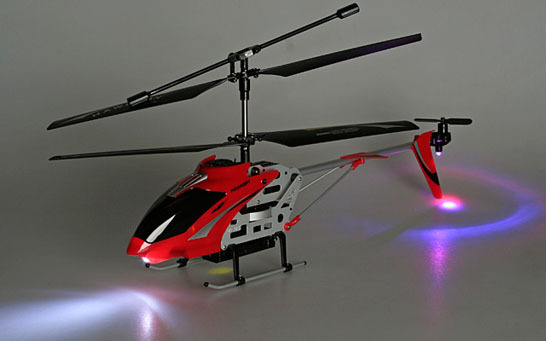 This helicopter has working LED landing lights which look awesome at night and it has its own video recording camera. 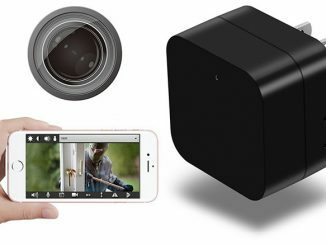 You capture all that crazy stuff you and friends do from almost any angle. 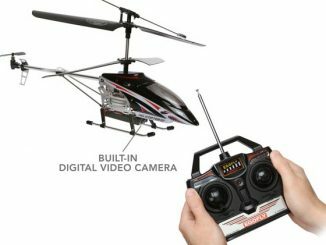 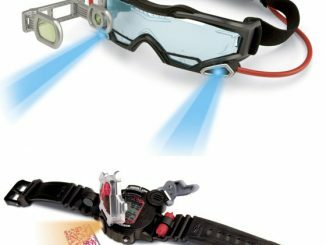 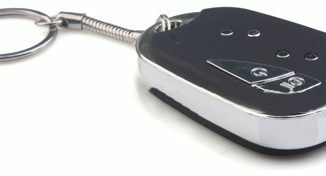 The amateur movie maker can have some serious fun with this and do some fun spy work at the same. 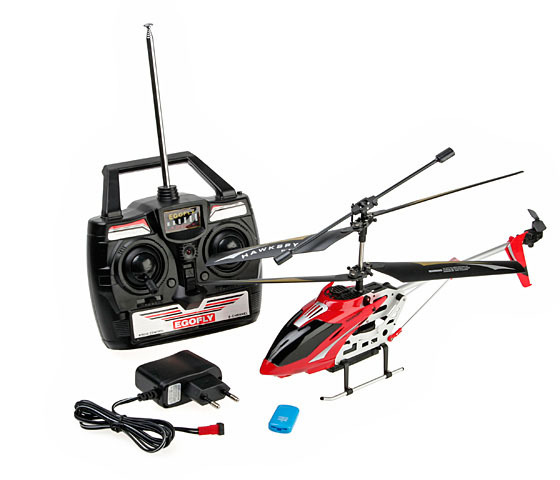 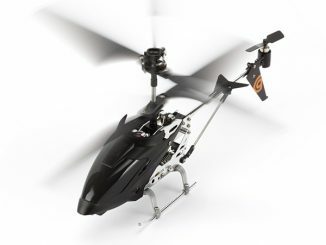 You can buy this really cool R/C Spy Gyro Video Recording Helicopter at Brando from $64.90.